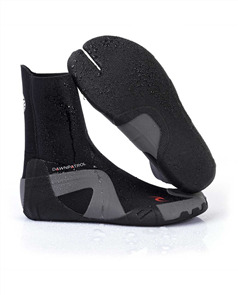 rip curl womens flashbomb 32gb steamer, coral $599.99 NZD Or 6 payments from $100.00 Or 4 payments from $150.00 Pre order now. rip curl womens dawn patrol 1mm neo shorts, black $59.99 NZD Or 6 payments from $10.00 Or 4 payments from $15.00 Pre order now. 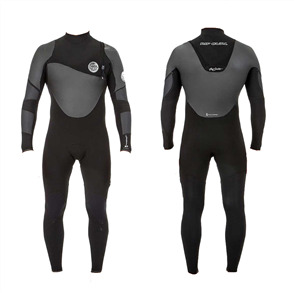 rip curl womenss dawn patrol long sleeve jacket, black gold $139.99 NZD Or 6 payments from $23.33 Or 4 payments from $35.00 Pre order now. 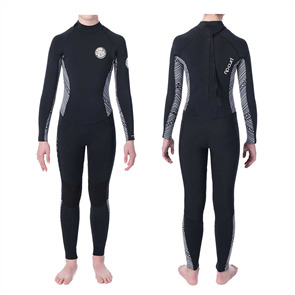 rip curl womens dawn patrol 22 long sleeve spring, black gold $179.99 NZD Or 6 payments from $30.00 Or 4 payments from $45.00 Pre order now. 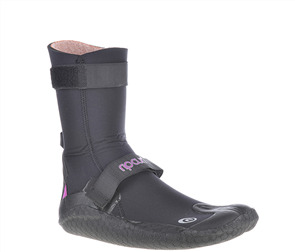 rip curl madi long sleeve boyleg spring, dark blue $229.99 NZD Or 6 payments from $38.33 Or 4 payments from $57.50 Pre order now. 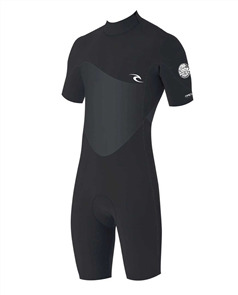 rip curl seachers uv surfsuit, dark red $129.99 NZD Or 6 payments from $21.67 Or 4 payments from $32.50 Pre order now. 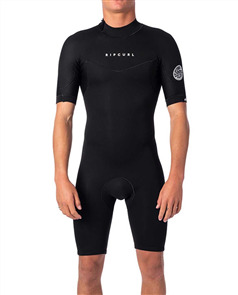 rip curl seachers uv surfsuit, navy $129.99 NZD Or 6 payments from $21.67 Or 4 payments from $32.50 Pre order now. 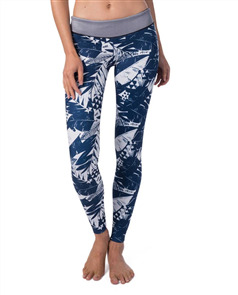 rip curl searchers pant, navy $149.99 NZD Or 6 payments from $25.00 Or 4 payments from $37.50 Pre order now. 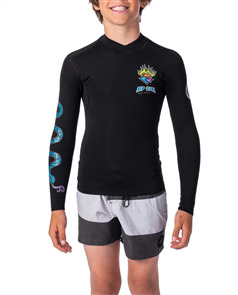 rip curl searchers long sleeve spring, navy $219.99 NZD Or 6 payments from $36.67 Or 4 payments from $55.00 Pre order now. 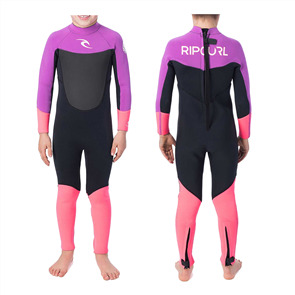 rip curl junior girl dawn patrol 43gb back zip, black white $219.99 NZD Or 6 payments from $36.67 Or 4 payments from $55.00 Pre order now. 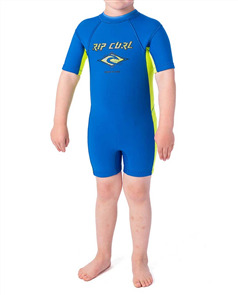 rip curl junior boys omega 32fl steamer, blue $149.99 NZD Or 6 payments from $25.00 Or 4 payments from $37.50 Pre order now. 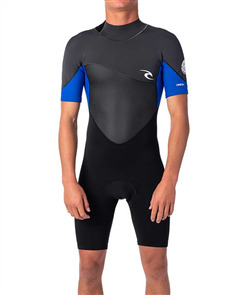 rip curl junior boys dawn patrol 32gb chest zip steamer, blue $229.99 NZD Or 6 payments from $38.33 Or 4 payments from $57.50 Pre order now. 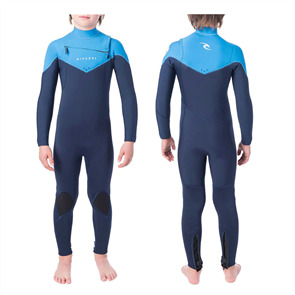 rip curl junior boys dawn patrol 43gb chest zip steamer, blue $249.99 NZD Or 6 payments from $41.67 Or 4 payments from $62.50 Pre order now. 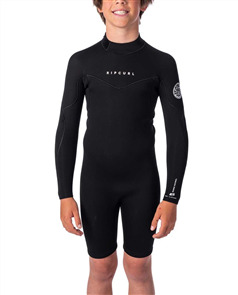 rip curl junior dawn patrol long sleeve jacket, black $99.99 NZD Or 6 payments from $16.67 Or 4 payments from $25.00 Pre order now. 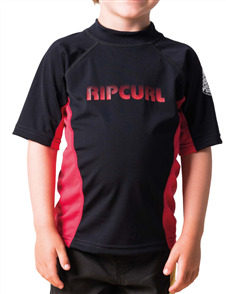 rip curl groms omega short sleeve spring, blue $59.99 NZD Or 6 payments from $10.00 Or 4 payments from $15.00 Pre order now. 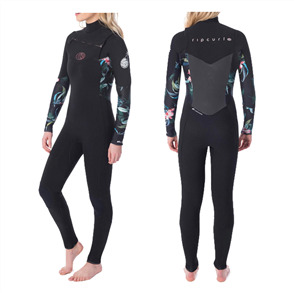 rip curl junior girl dawn patrol long sleeve spring suit, black black $139.99 NZD Or 6 payments from $23.33 Or 4 payments from $35.00 Pre order now. 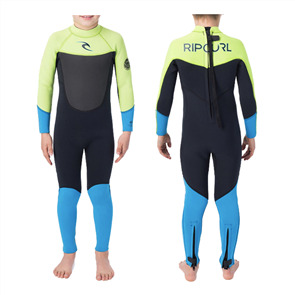 rip curl junior girl dawn patrol long sleeve spring suit, blue $139.99 NZD Or 6 payments from $23.33 Or 4 payments from $35.00 Pre order now. 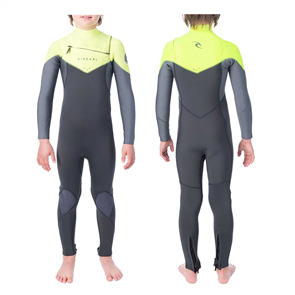 rip curl junior boys omega 1.5mm short sleeve spriing suit, black $89.99 NZD Or 6 payments from $15.00 Or 4 payments from $22.50 Pre order now. 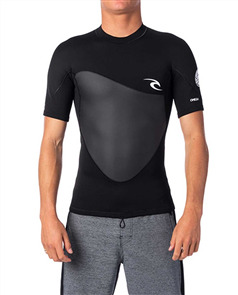 rip curl omega 1.5mm short sleeve jacket, black $99.99 NZD Or 6 payments from $16.67 Or 4 payments from $25.00 Pre order now. 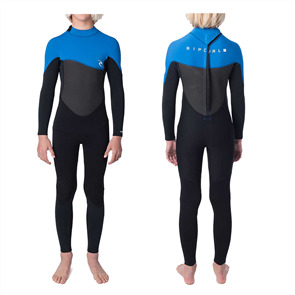 rip curl omega 1.5mm long sleeve jacket, blue $119.99 NZD Or 6 payments from $20.00 Or 4 payments from $30.00 Pre order now. 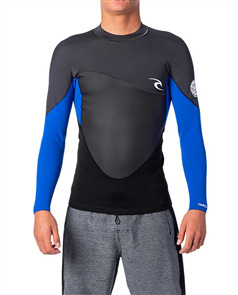 rip curl omega 1.5mm short sleeve spring, blue $129.99 NZD Or 6 payments from $21.67 Or 4 payments from $32.50 Pre order now.